I've been getting some interest on this post about creating a mood board using Photoshop Elements, and I realized that I showed you what a mood board looks like, but I didn't show you how to make one. That was very helpful of me. My bad. 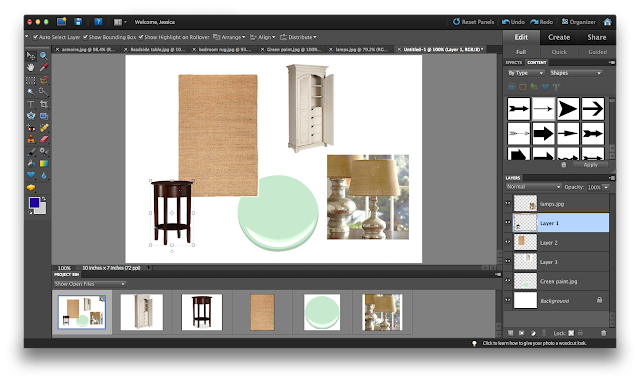 Here is a basic Photoshop tutorial that will help you create your very own mood boards. There may be a quicker, easier, better way to do this (I'm learning Photoshop as I go), but this method has worked well for me. By the way, I'm using Photoshop Elements version 10. 2. 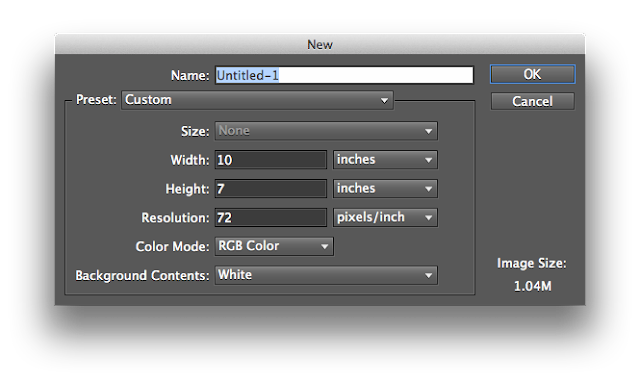 Create a new Blank File (File>New>Blank File). 3. Set your dimensions for the file. I like to use a width of 10 inches and a height of 7 inches because it fits nicely on a sheet of 8 1/2 x 11 paper if you want to print it. 4. Open all of the images that you want to use in your mood board (File>Open) and browse to the folder where your images are saved. 6. Some of your images may contain a background that you don't want to show in your mood board or you may just want to show a particular object in the image on your mood board. 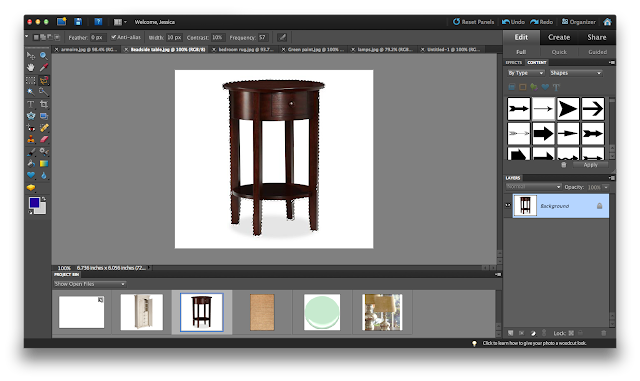 The easiest way to select only the part of the image that you want to use is with the Magnetic Lasso Tool. 7. The Magnetic Lasso Tool should be included in the left tool bar. 8. Double click on the image that you want to edit and it should appear in the main window. 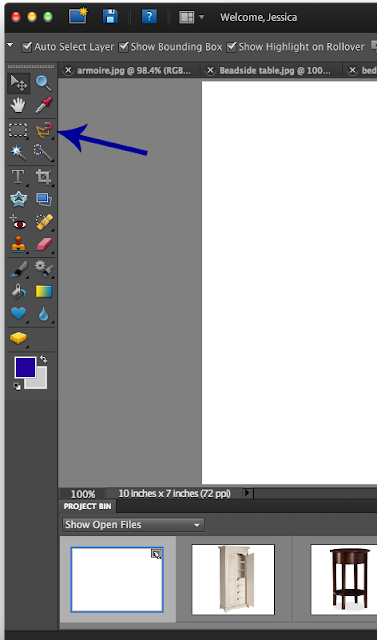 Click on the Magnetic Lasso Tool and move your cursor to the object in the image that you want to use. Slowly move your cursor along the outline of the object, tracing it's shape. When you're done double-click and the object you just traced will be highlighted. 9. Move your cursor over to the left toolbar again and select the normal cursor. 11. If you want to number the images in your mood board, you can do so by using the Text tool. 12. Save the file twice. Once as a Photoshop file (for easy edits) and again as a .JPG or .PNG file that or can use on your website or as an email attachment. And there you have it! 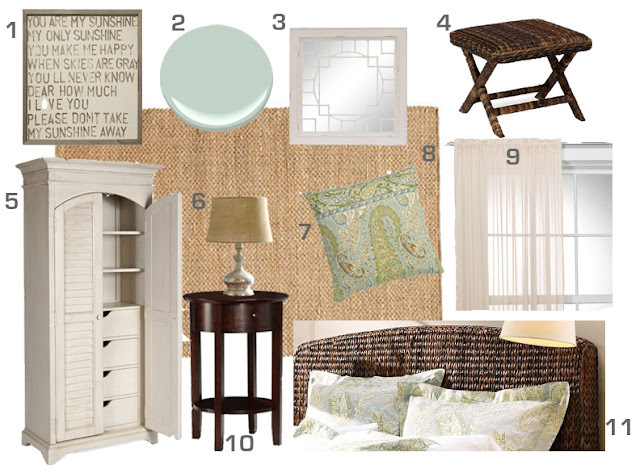 Hopefully this will help you get started creating beautiful mood boards. If you have any questions, feel free to leave a comment and I'll do my best to answer. 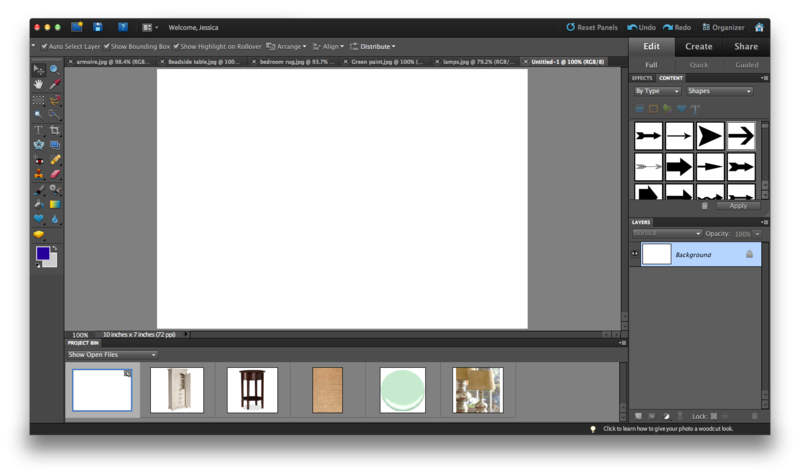 Thanks so much... found your helpful advice after googling how to create mood boards in photoshop elements 10. Thank you for this tutorial! I just got Photoshop for Christmas this year and am slowly learning how to use it (and Illustrator - clearly I've got a long road ahead of me!). Really enjoying browsing your posts after finding you through the IHeart Organizing Office link up! Thank you so much for this AMAZING post!! I have an idea for a blog and wanted to do a mood board to kick it all off! I just made a mood board to use in my very first post following your direction. Thank you for making it so easy and wonderful!! Thank you so much for this! I have been trying to figure out how to do this since I started my little blog in April!! Lol! This just saved my life. Or at least my hair's life. I was about to pull it out trying to figure this out! THANK YOU! Great post, Your board looks great. I've been searching for some time for something like this and finally I found it, Thank you! Thank you for this amazing tutorial! It's awesome! Hi there! I haven’t used PS in a while but it might have something to do with the layers. Try moving the text up to the top layer (on the bottom right side of PS). Good luck!